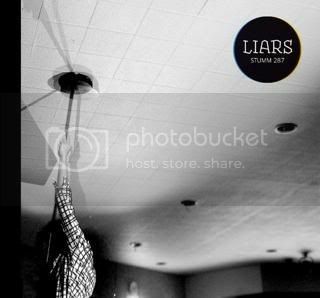 One of this year's hottest indie releases came from NY post-punk rockers Liars. 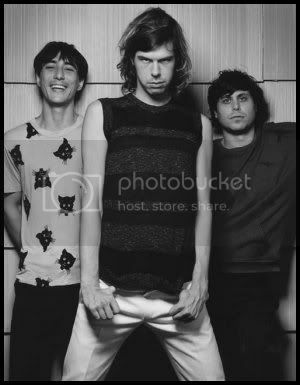 The fans of this group have seen the band evolve and change over the last few years to produce some remarkable quality experimental music. The new album is demonstration of the band's versatility and talent. It's hard to imagine what the band sounds like live!